There are some houses in Austin, Texas that still use wood and wood siding. Wood is a good material because it is sturdy and can also last for a long period of time. However, not all woods are the same. There are some woods that easily break or can be damaged instantly. 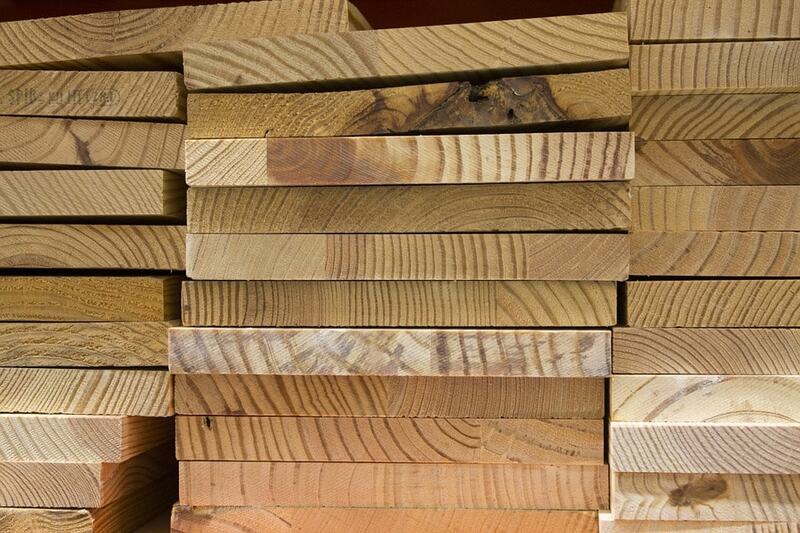 With this, the wood on homes is prone to breakage. 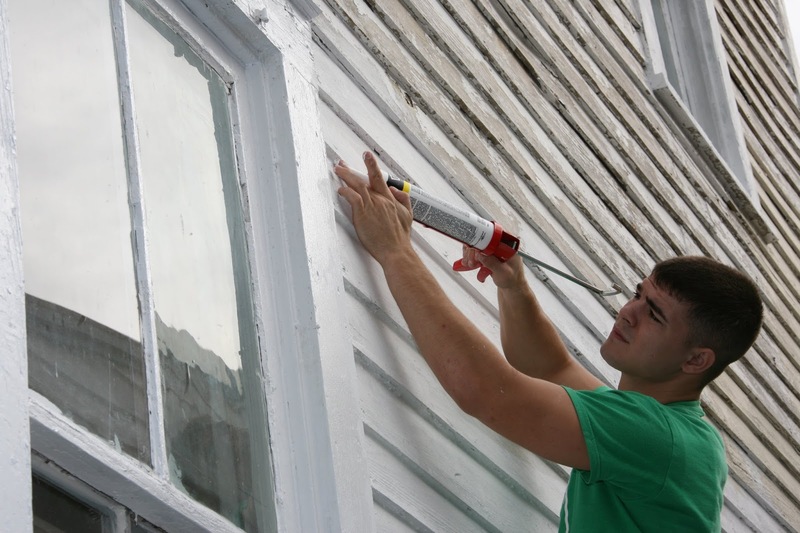 When the wood is not good or is damaged, the best answer is to have a professional from Southern Sunrise Paint Co handle your wood repair needs. Fixing the wood, fence, or siding on your property can help in extending the lifespan of the wood and quality of your home. Wood Repair Austin at Southern Sunrise is the right solution when your fence or wooden siding are showing damages. Wood rots and causes damage throughout the exterior of your home, for safety and structural concerns it is best to address these damages immediately. Furthermore, in Austin, the weather can change from time to time and if you have wood as one of the materials for your home, it can keep your home warm during the cold days and night. If you just let the wood and siding on your home decay, it will be you who will suffer in the end most especially during the winter, or what little winter we have, you can at least save on electricity bills if your home is properly sealed up and cared for. Why Southern Sunrise For Wood Repair? Austin is a great place in Texas and living in a home made of wood materials is also good because it feels like you are in the countryside. But if you decide to have a home made of wood materials and with siding, decks, or fencing you are required to take good care of it because woods can be durable but the lifespan can also be short which can cost you big amounts of money in the end. 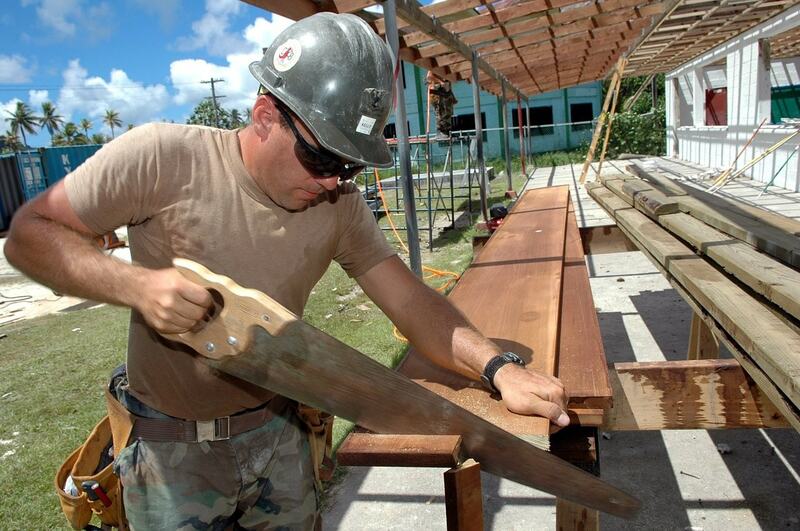 Improve the durability – having wood repair Austin can help in improving the durability of the wood. The repair can easily fix the damage and will avoid future damages to occur. There are other options as well, by using different materials such as hardy board. A wood repair in Austin can save you money by keeping your home maintained and painted, house painting is also important to keep your home safe from the elements. The areas of the wood where damages are present can be fixed without affecting the whole structure. If you have to replace damage to inner studs and walls, it can be expensive. But in the case of a minimal wood repair, from maintaining your home, you can save some money and make use of it on other important matters. When wood or siding is damaged, its aesthetic is lessened which makes it unpleasing to the eyes. But with a Southern Sunrise wood repair in Austin, you can bring your home up to code, because a professional can quickly repair the wood and knows how to, repair, or re install wood, or just bring the damaged wood to its original state. Woods are one of the most used materials when it comes to building homes. Also, it can be used for making furniture that suits any style of home. However, it should be maintained to avoid damages which can trigger it to rot and just break. If you need wood repair in Austin, Southern Sunrise Paint Co is ready to serve you! Call us today!